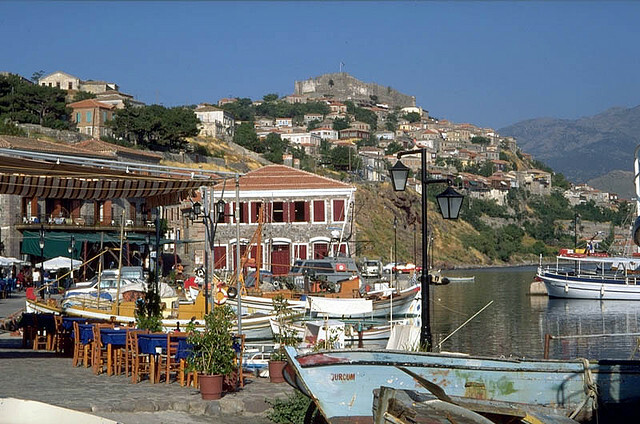 The North Aegean islands are a number of disconnected beautiful islands in the north Aegean Sea, also known as the Northeast Aegean islands, belonging to Greece and Turkey. This beautiful islands do not form a physical chain or group, but are frequently grouped together for tourist or administrative purposes. To the south are the Dodecanese islands; and to the west are the Cyclades and Sporades islands. 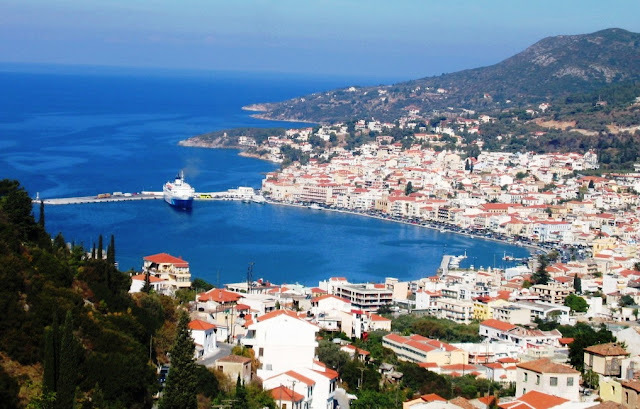 Within this group, the main islands along the Turkish coast are the Greek islands of Samos and Ikaria, Chios, Lesbos and Lemnos, and the Turkish islands of Imbros (also known as Gokceada), Tenedos or Bozcaada and the Rabbit Islands. 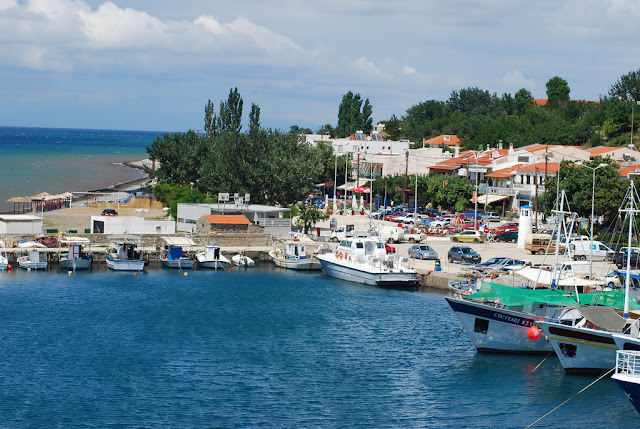 The main islands in the Thracian Sea in the far north are the Greek islands of Samothrace and Theses. This group is less popular than the Cyclades but not the less interesting from a point of authenticity. 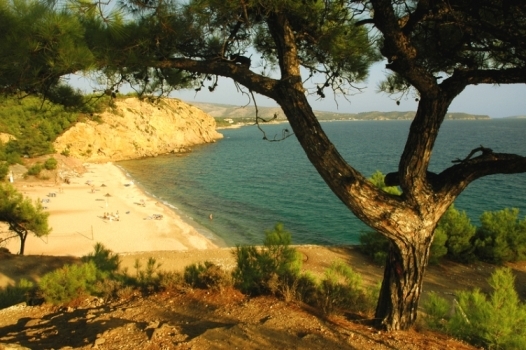 There are characterized by mountainous landscapes, dense forests of pine-trees and beautiful golden sandy beaches. Wonderful laced beaches with clear waters, hospitable inhabitants and natural beauty will offer you unforgettable moments and memories to cherish forever.You can visit Archaeological museums, castles, monasteries and churches that will take you back on a magical journey through time.The North Aegean Islands were the gateway connecting the Hellenism of Minor Asia with Greece. Hot springs at Therma and Therma Lefkada . The Port of Ag. 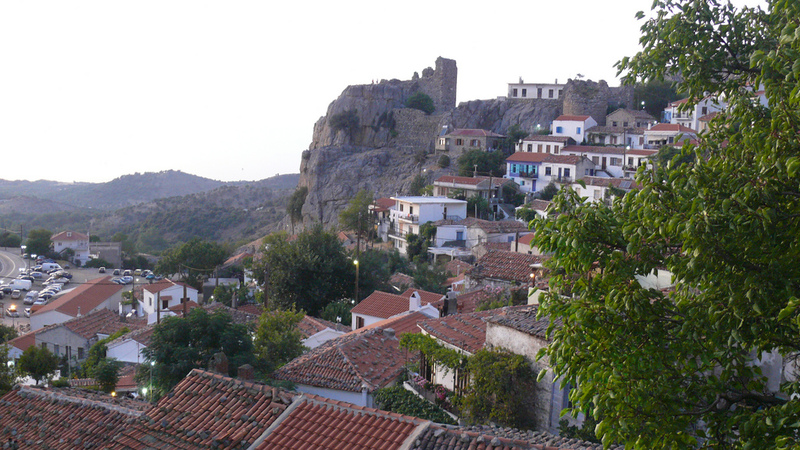 Kyrikos is the main town as well. Arministis is the island's main resort town and is surrounded by forests and fine beaches.There is an art school here called the Hellenic Cultural Center that may be worth checking out. They offer classes in Greek language and other programs as well. 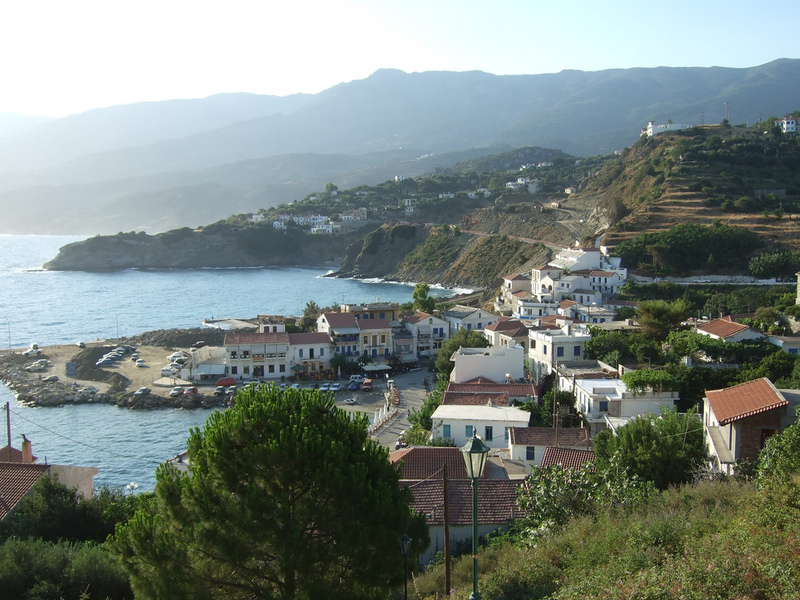 Ikaria is known for its apricots and lack of tourists. It was the Ikarians who dredged the Cape Fear river making Wilmington, North Carolina's primary seaport because it was a source for pine resin (as in Retsina). The Fourni islands , between Ikaria and Samos are a group of small islands with secluded beaches, accessable by small caique from Ag. Kyrikos that are well worth a visit if you like to swim and spend your time in small fish tavernas. Connected by ferry and hydrofoil to Samos with a daily boat to and from Pireaus, nine hours away. The port is a city with traffic and buses. Lots of interesting fortress villages known as Mastichochoria for their historic manufactoring of Mastika, a gummy sap that had major value in cosmetics and medicine before the use of petroleum and still used for a variety of purposes (including a kind of chewing gum and a liquor). Chios is one of the most beautiful of the Aegean islands and has a capable bus system. Renting a car is the best way to see it though. 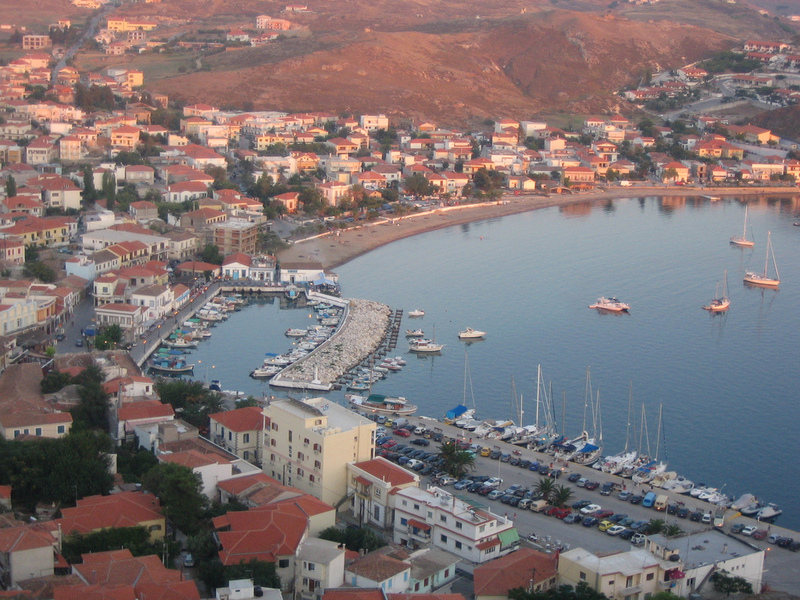 The tiny island of Psara is accessable only from Chios. 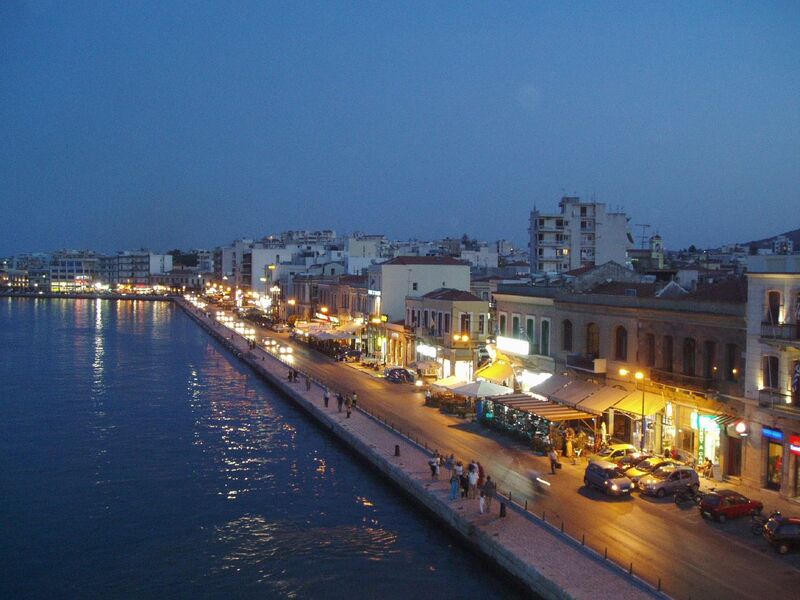 Daily boats from Pireaus take about 8 hours and arrive at 4am. They continue on to Lesvos, Limnos and on some days to Kavala or Thessaloniki. 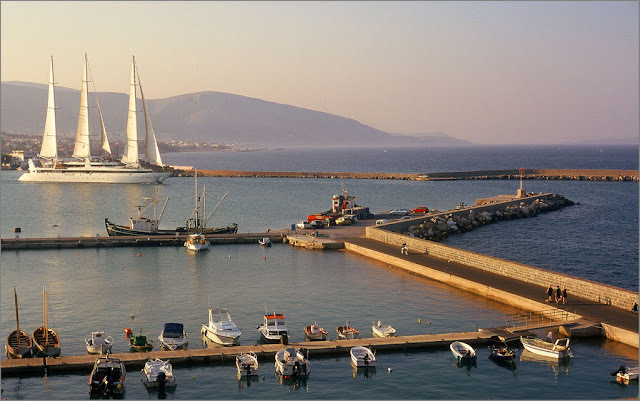 There is also a boat that goes to and from Volos once a week and another to Samos and the majorr islands in the Dodecanese. This island is known by the name of Mytilini,famous for ouzo and sardines. The island is big. Too big for motorbikes. 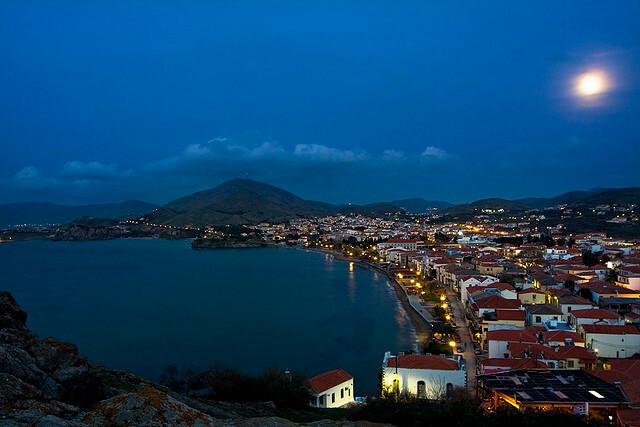 You will need a car if you want to explore but you can be perfectly happy without one.Ferries leave Pireaus at dusk and arrive in Mytilini at 7am every day, stopping in Chios. Some continue on to Limnos, Thessaloniki and Kavala. 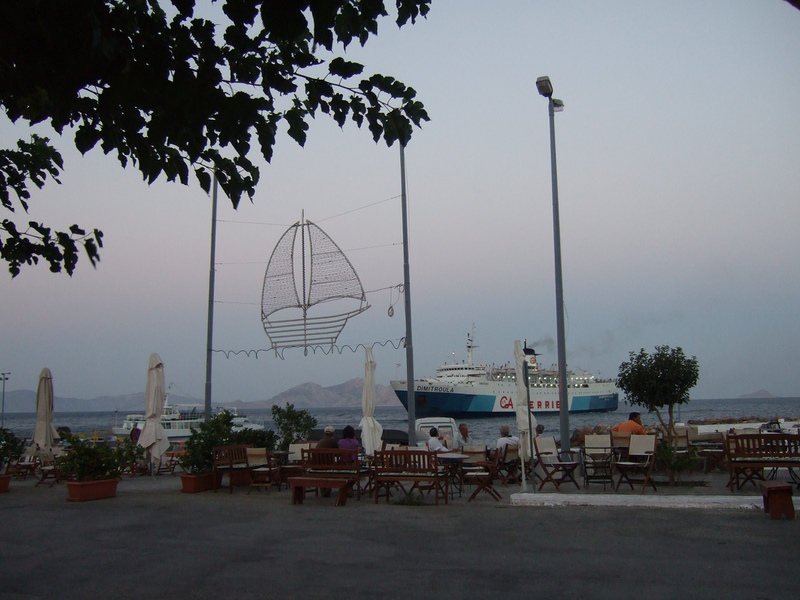 There is also a ferry that connects Lesvos with Samos and the Dodecanessos once a week. 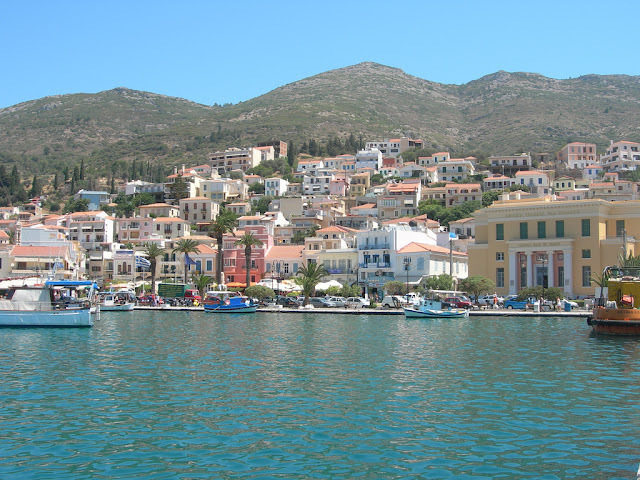 There are also connections to Volos, Psara, Samothrace, Alexandropoulis and Syros in the Cyclades. 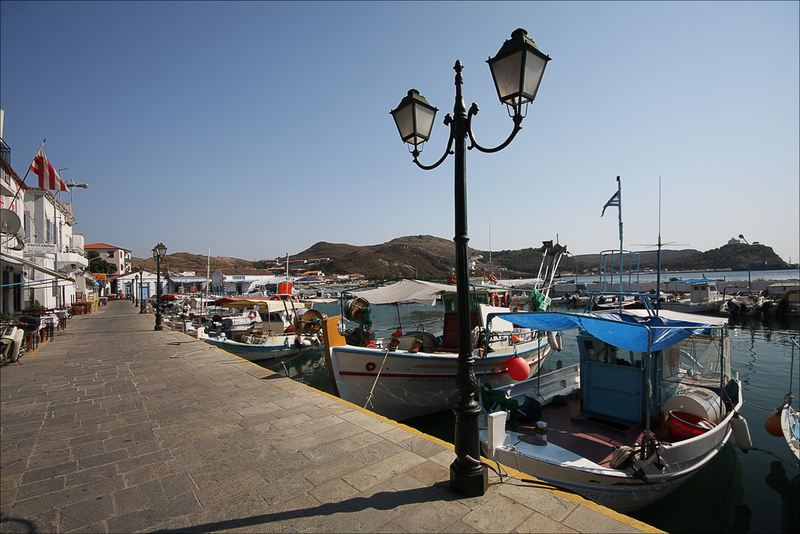 The town of Sigri had a boat to Rafina once a week and may again. The Maritime Company of Lesvos has recently bought a high-speed ferry which cuts the journey in half, making it almost as easy to get to the island as it is to go to the Cyclades. 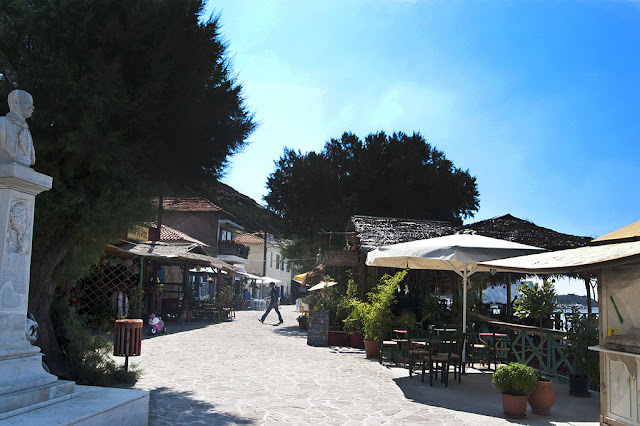 This small island between Limnos and Alexandroupolis in Thrace is one to the most beautiful islands and boasts the highest mountain of all the Aegean islands. 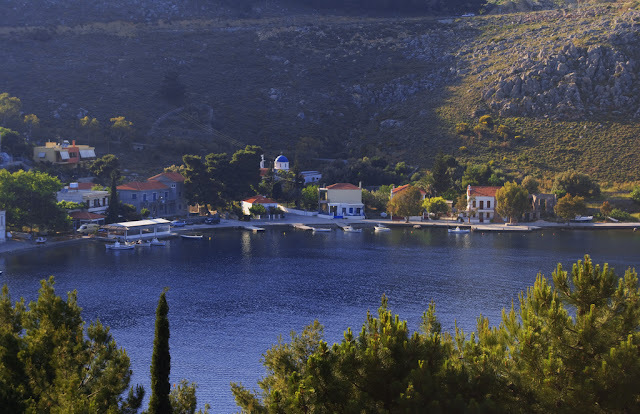 It is an island of forests and olive groves, springs and waterfalls and has some of the most abundant wildlife in Greece. Though virtually unknown to to tourists, many Greeks visit the island during July and especially in August. Daily ferry connections to Alexandropoulis and several a week to Kavala. 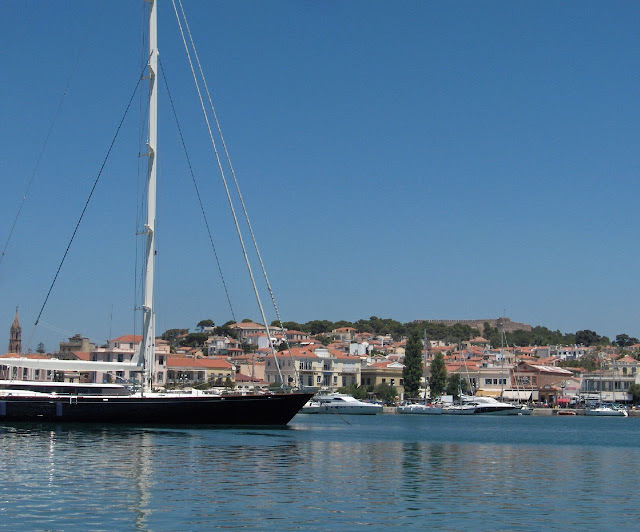 There is also a boat to Lesvos and in the summer a hydrofoil service to Limnos, Thassos, Kavala, Halkidiki, Porto Lagos and Alexandropoulis. The Winged Nike of Samothrace in the Louvre Museum in Pariscame from here.